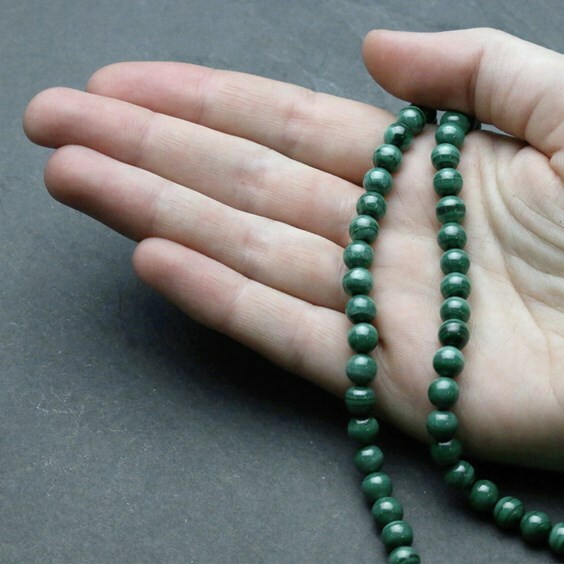 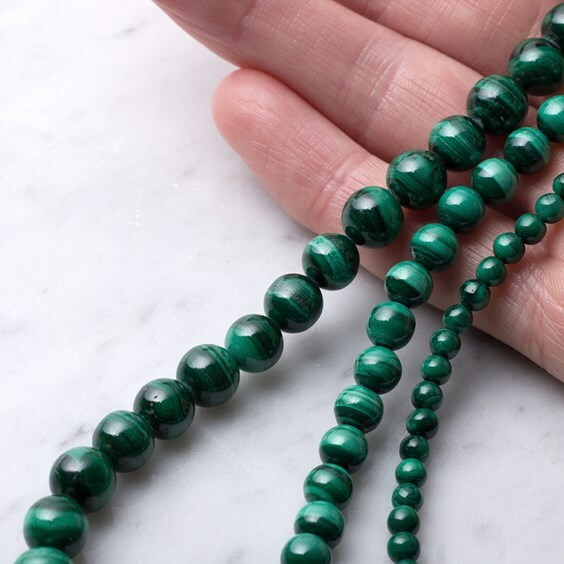 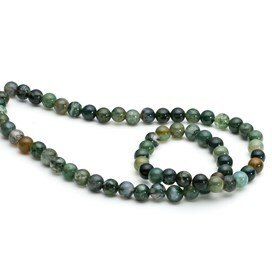 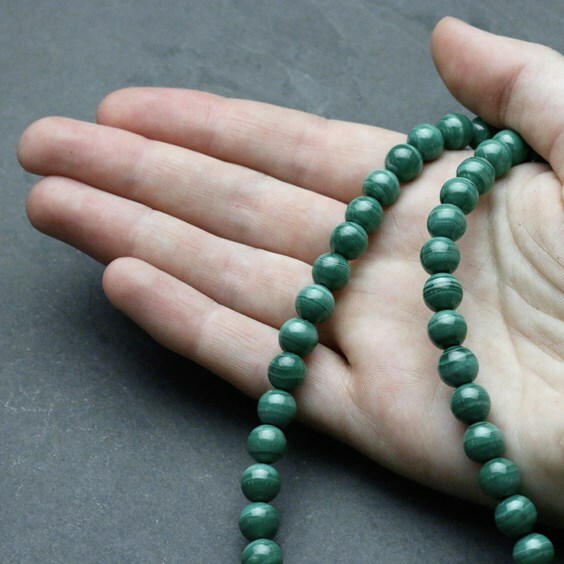 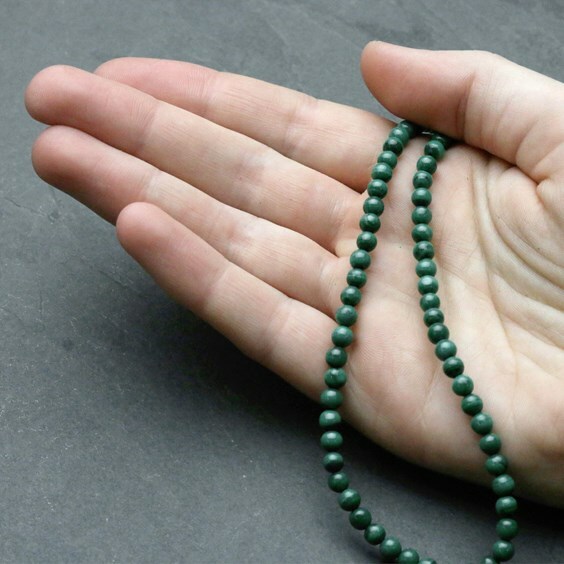 These malachite beads have beautiful stripes and banding of vibrant and deep dark green. 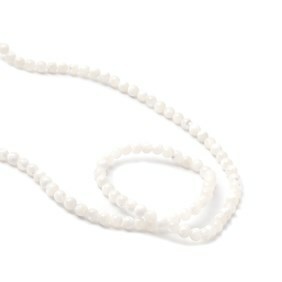 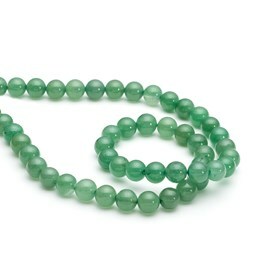 A 40cm strand of 4mm beads contains approximately 95 beads. 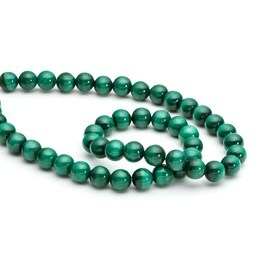 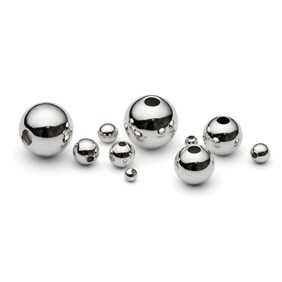 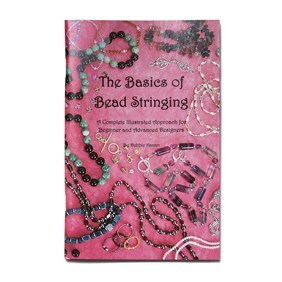 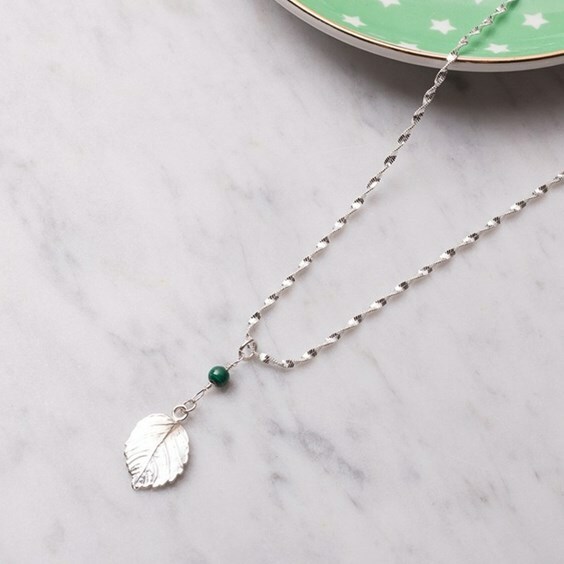 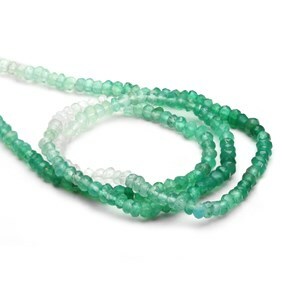 When you buy these beads by the strand you save between 34-37% compared with buying loose beads or a pack of 10 beads!